Getting started is easy! 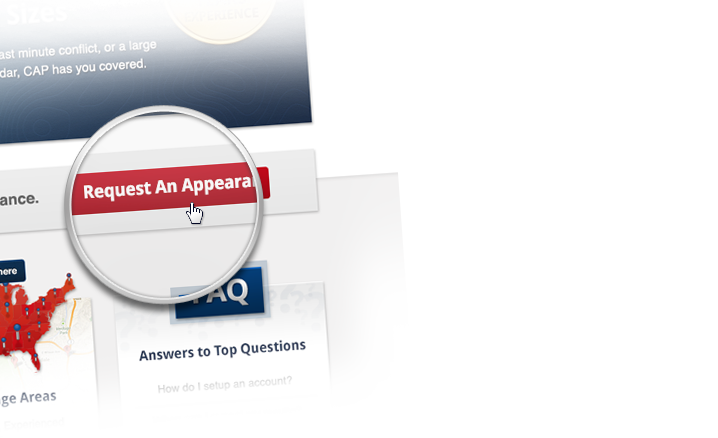 You can submit your appearance request in just a few easy steps. Each form has been tailored to meet your hearing specific needs. First, select the appropriate appearance type (Civil, Criminal, Collection or Bankruptcy). Next, complete the appearance request sheet with the details of your case, including background information and appearance instructions. Each form is designed to guide you to include all pertinent information. 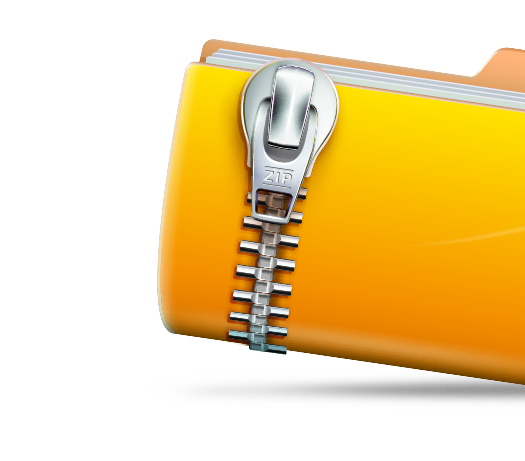 Our secured website allows you to confidently store all documents for your appearance safely to our website. Upload all documents required for the appearance attorney’s review prior to submitting your appearance request. 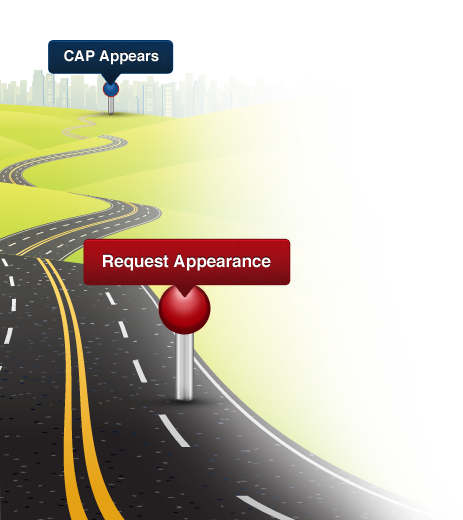 Immediately after submitting your appearance request, you will receive an email notification confirming that your appearance request has been received by CAP. You have now completed your appearance request! CAP will schedule a qualified attorney to cover your court appearance. Our staff carefully reviews each request and then assigns an attorney to attend the appearance. The appearing attorney will be knowledgeable in the area of law and local court procedure for your hearing. Once availability is confirmed, the documentation and information entered in the request form is forwarded to the appearing attorney. The appearing attorney prepares for your hearing according to the instructions given in the request form. If necessary, consultation with your scheduled appearance attorney may be coordinated through CAP. 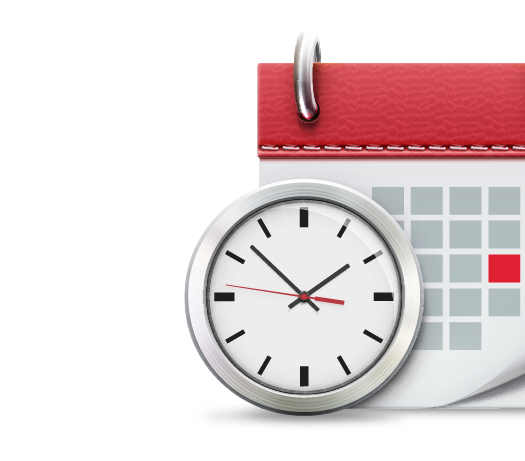 The attorney will advocate on your behalf during the scheduled appearance. An attorney will personally appear and present your position to the Court. The appearing attorney will document all information, arguments and future hearing dates. The appearance attorney will immediately contact your office during the hearing in the event that further instructions or authority is required. Any documentation acquired during the appearance will be retained for your review. After the appearance, you will receive a detailed report outlining all aspects of your appearance. The appearance attorney will draft a detailed summary that includes key information, arguments and any future hearing dates. CAP reviews this report to ensure quality and accuracy. The results are emailed and any new documents obtained during the appearance are forwarded to your office. All results are available on our website within 24 hours of the appearance. You may access these results at any time through your online account. CAP representatives are available via telephone, chat or email for questions.